Go to… Go to… Home Featured Listings - Residential - Multi-Family - Lots & Acreage - Rentals - Open Houses Search for Homes - Advanced Search - Map Search - Foreclosures - Commercial Search Buyer/Seller Info - Mortgage Rates - Schools - Relocation - Weather Our Agents - About Us - My Blog - Testimonials Contact Us - Dream Home Finder - FREE Market Analysis - Real Estate News!!! Location Location Location! 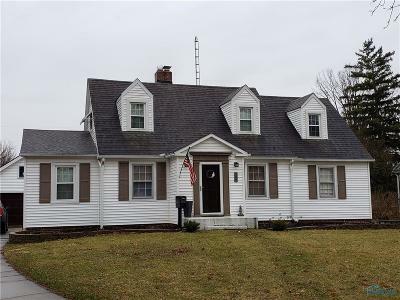 Beautiful large home on the West end. Plenty of storage and built ins. New counter tops and some windows. Enjoy the 2 wood burning fireplaces in family room & living room. Large yard fenced in with above ground pool and back patio. Tastefully updated and decorated, just move right in. Kitchen appliances stay as well as washer/dryer. Set your appointment up today! Home | Featured Listings | Open Houses | Residential | Multi-Family | Lots & Acreage | Rentals | Search for Homes | Advanced Search | Map Search | Foreclosures | Commercial Search | Mortgage Rates | Buyer/Seller Info | About Us | My Blog | Our Agents | Contact Us | Real Estate News!!! ©2019 Michael Sheeran All Rights Reserved. 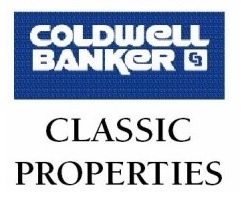 Coldwell Banker® and the Coldwell Banker Logo are registered service marks owned by Coldwell Banker Real Estate LLC. Michael Sheeran fully supports the principles of the Fair Housing Act and the Equal Opportunity Act. Each franchises is independently owned and operated. Any services or products provided by independently owned and operated franchisees are not provided by, affiliated with or related to Coldwell Banker Real Estate LLC nor any of its affiliated companies.